The Aramishotel is historical und natural wealth as well as with the sea, located in Kemer, known as a paradise of tourism with her. 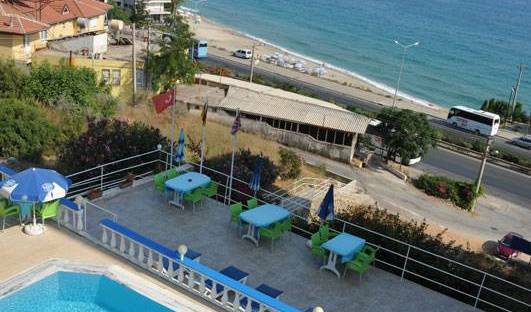 small hotel is located in the heart of the charming Holiday village of Kemer. Istanbul Sydney Hotel is new, a very friendly, clean and homely hotel with excellent facilities and cheap rates all year! We have hotel style ensuites, budget doubles, and twins rooms but we also have 3 triple rooms, . 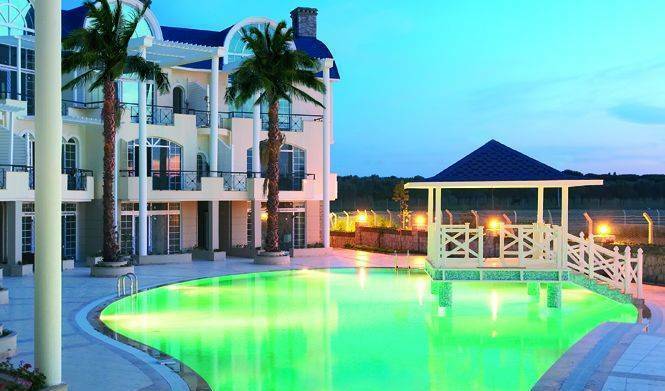 Small family-run holiday apartments facility, located at the very center of Icmeler, an exceptionally attractive resort with a stunning mountain backdrop and wide sand beach which runs along the length of the bay. 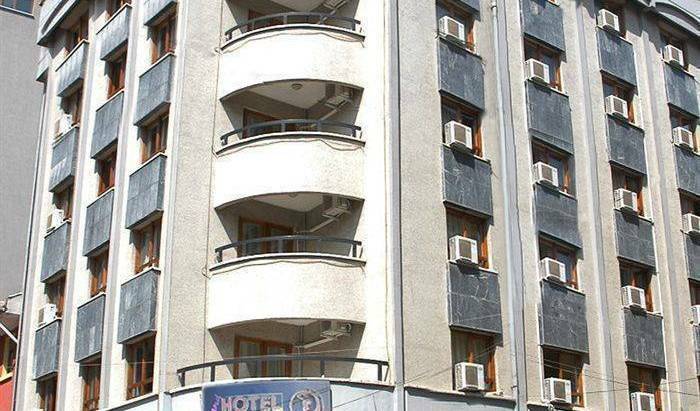 Our hotel located in 5 minutes ride from Marmaris city center , castle and bars street. 3 minutes walk from beach, mountain and forest. Sato Cave Hotel, in the heart of Cappadocia, a renovated old greek house with authentic cave rooms. We brought the nature of Stone age into Modern time. Stay in Fairy-Chimney Caves as our guest and enjoy the ryhtm of Cappadocia. Dream Cave Hotel is a budget bed & breakfast style hotel in Goreme, Cappadocia, Turkey. Travellers Cave Pansion is located in the center of Goreme, 5 minutes walking from bus station. The pension is set in the middle of breathtaking surroundings with spectacular panoramic views of Goreme. With its unspoilt scenery and fascinating Lycian history, this part of Turkey's Mediterranean coast is the perfect place for an unforgettable holiday. Staying at VHS Rahmi's will ensure that you do have the perfect holiday. Republika is a new concept in accommodation designed for students and young professionals living in Istanbul. A caring family ambiance, Fluent English and German, Poolside Garden Dining, SUPERB HOME COOK&#304;NG, Rooms for all budgets, Tree HOUSES, ALL ARE WELCOME. 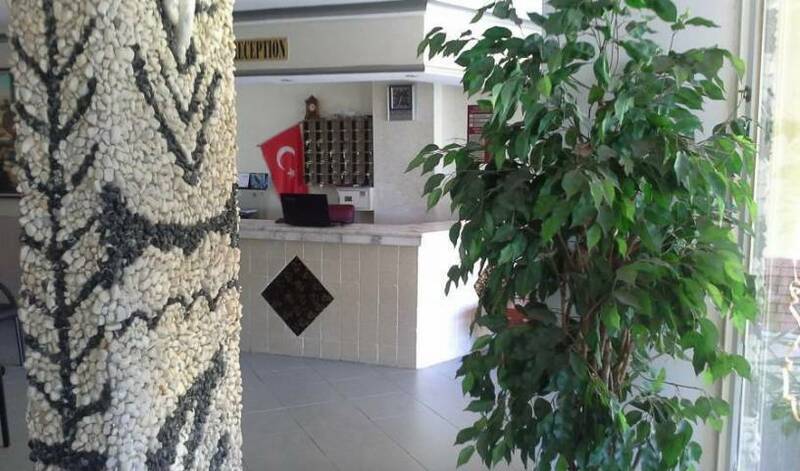 Located in a quieter area of town, garden bar and restaurant, air-con, internet, and daily tours to Pamukkale, Hierapolis and Aphrodisias. 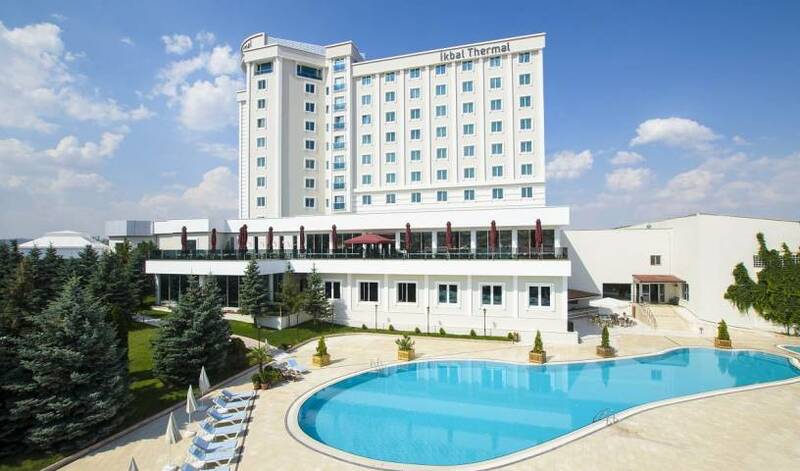 The best location, the most helpful staff, and the perfect base for exploring Pamukkale in comfort. The best family choice in Pamukkale, recommended by all Guide Books. Has been in operation for 23 years. 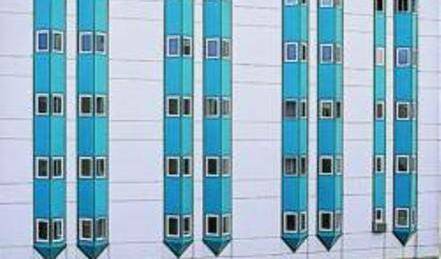 Our hostel and hotel is open all around the year with double, single, triple, Quads and dorm rooms. All our rooms have private bathrooms and W. C with A. C a bathtub, hot water 24 hours a day..''Feng-shui life of the Power in Our Hotel"
Enjoy the best combination of cozy accommodations, friendly service, wonderful amenities and affordable prices at the Elmas Apart near the Airport. Safranbolu Çamlıca Mansion is a family establishment set within a garden having a capacity of housing 35 people with 10 bedrooms and 27 beds. Here you will find the life, love, peace and warm conversation of the Anatolian people. Built around a spring water swimming pool in a relaxing resort-style atmosphere, Atillas Getaway is the perfect place to chill out and relax. Our chill out areas, pool table, volleyball court and gym are just some of the facilities we provide. "Jimmy’s Place" is a reputable & experienced accommodation for independent travelers. It is located in Selcuk [pronounced "Sell Chook"] - the modern country town closest to the world-famous ancient ruins of Ephesus. Just in the heart of historical Istanbul, Old City Hostel is the best located hostel in Istanbul! Cleanliness, safety and comfort are top priorities for Old City Hostel. Set in Istanbul's Sultanahmet district, Eurasia Hostel offers budget rooms with free Wi-Fi just 150 metres from Hagia Sophia. It offers a restaurant and a bar with a rooftop terrace. Rozin Hotel is located in the old city centre of Istanbul. In the close neighbourhood you’ll find authentic Turkish restaurants, carpet- and ceramics shops and Turkish teagardens. Almost all the touristic attractions are within walking distance. Askin Hotel is the budget traveller's dream hotel offering great atmosphere and service. Stunningly situated overlooking the Marmara Sea in the heart of historical Sultanahmet, the Eski Konak Hotel is one of Istanbul's newest hotels. We are just a short walk from Hagia Sophia, the Blue Mosque and the Grand Bazaar.